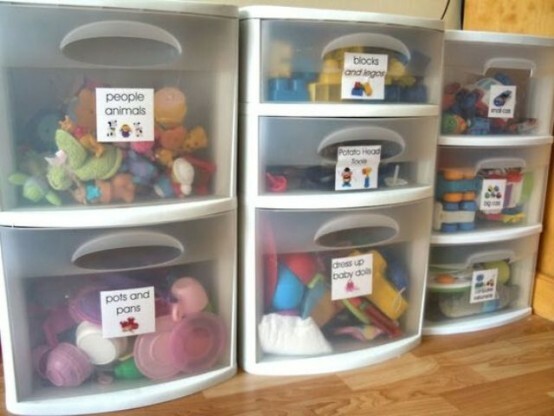 Organizing your kids’ toys isn’t an easy task, they may be left here and there by your little ones. 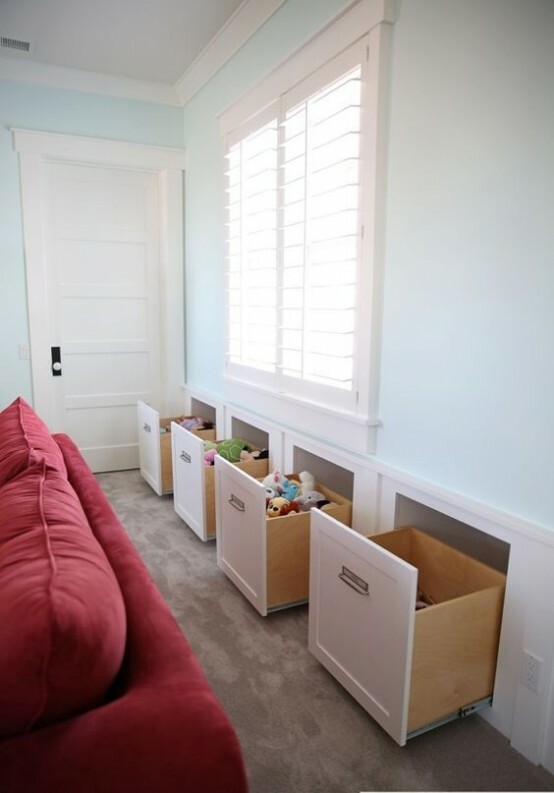 Create smart storage spaces for them to solve this problem, there are endless ideas for any room. 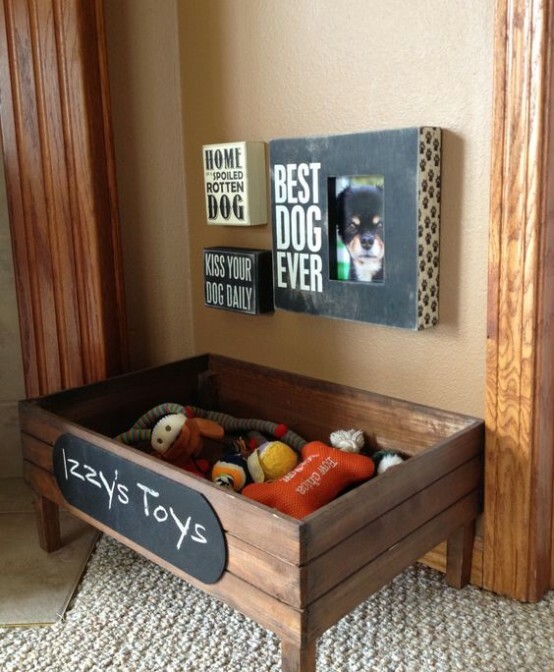 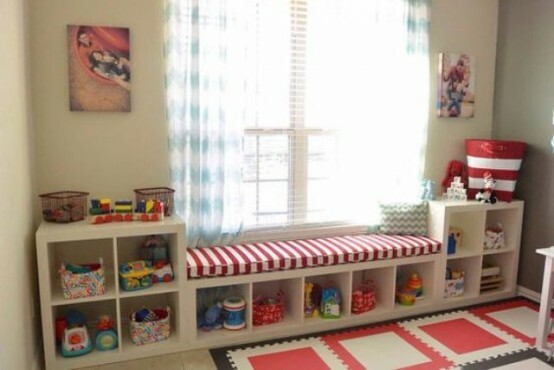 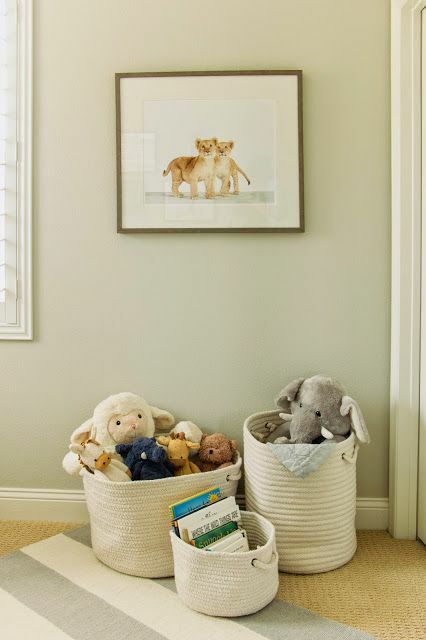 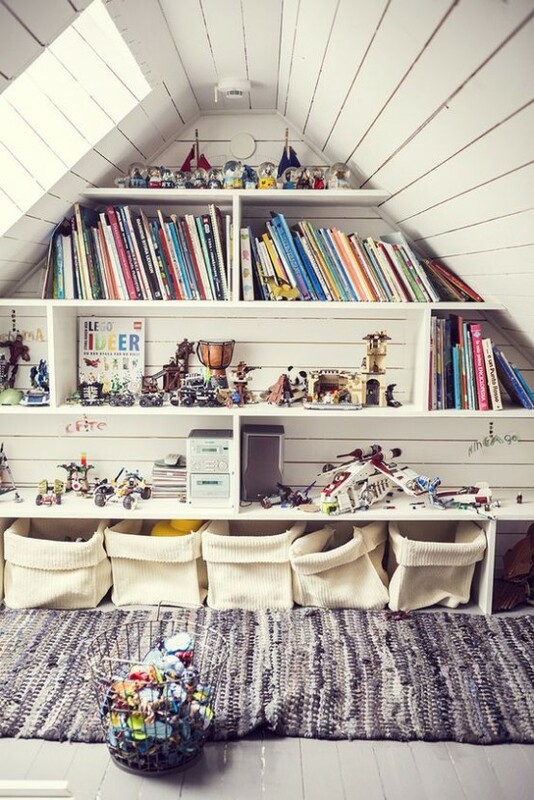 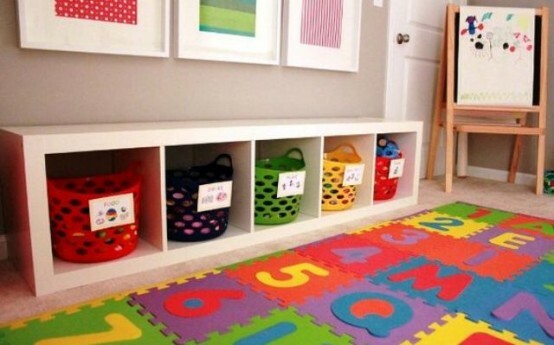 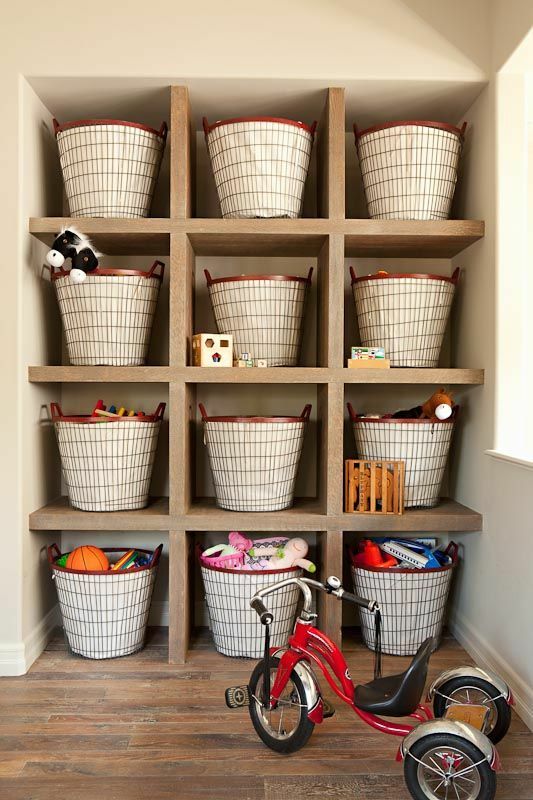 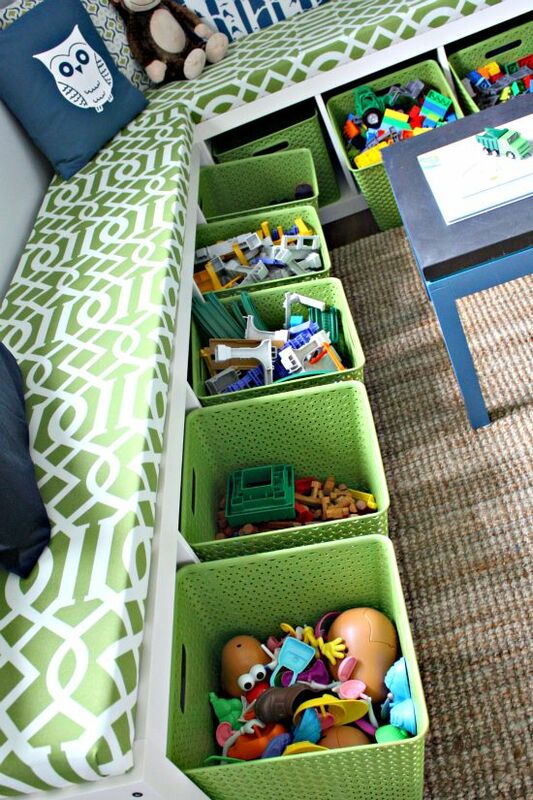 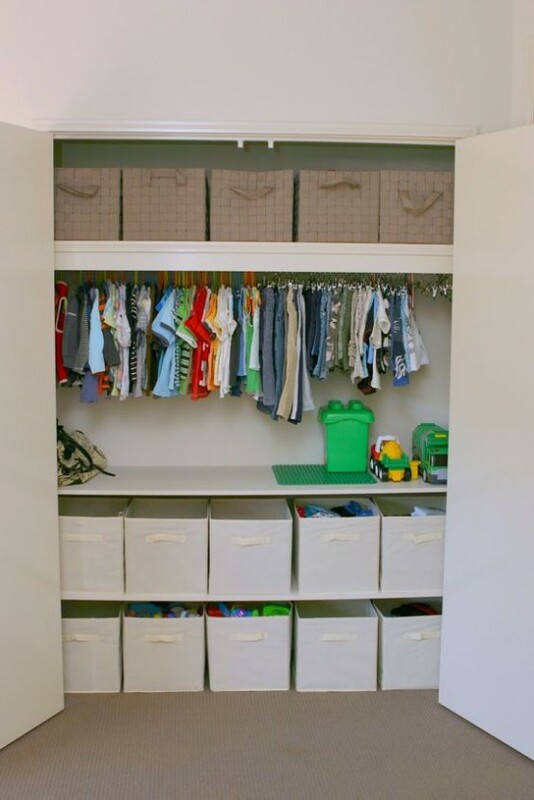 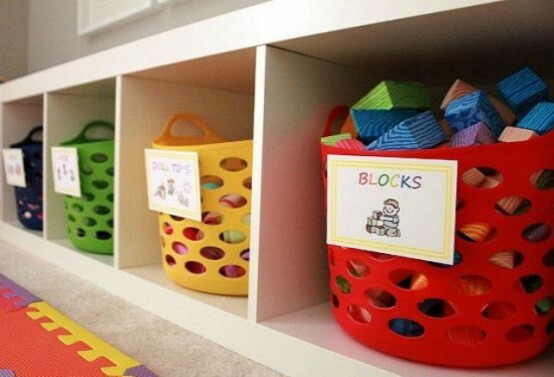 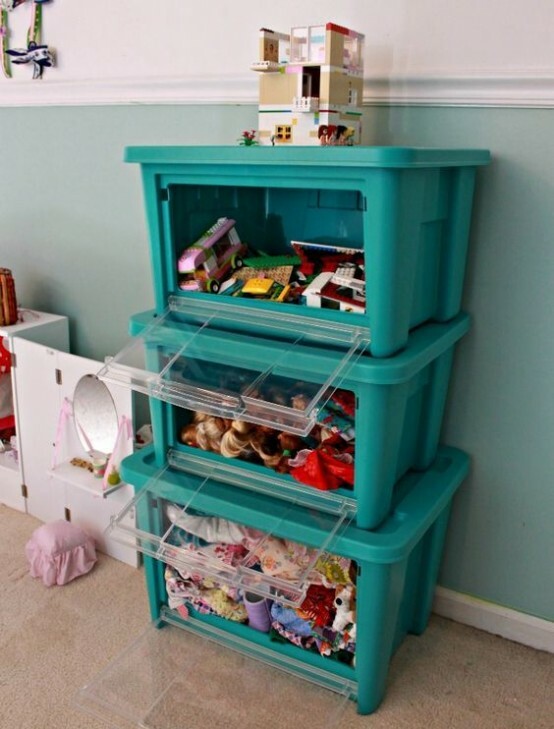 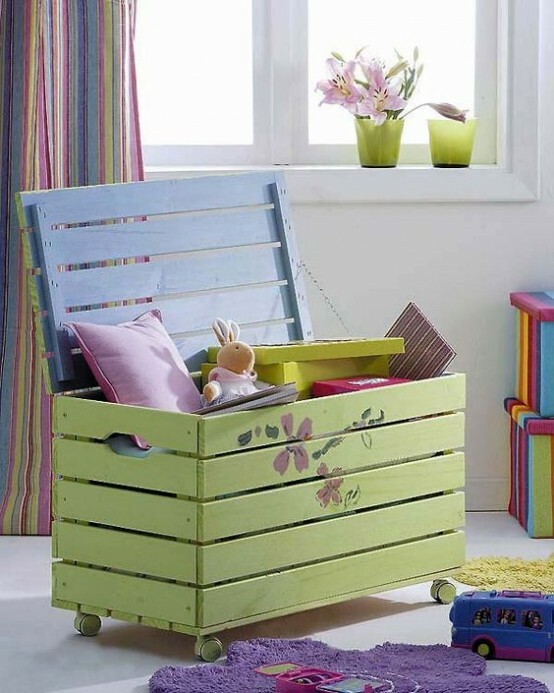 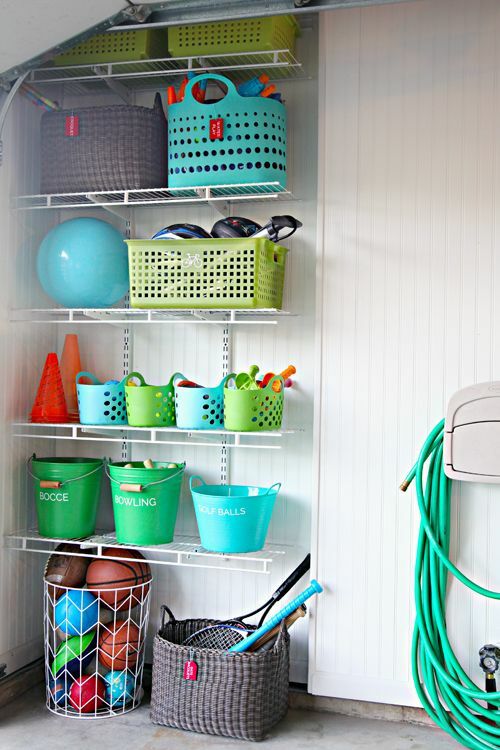 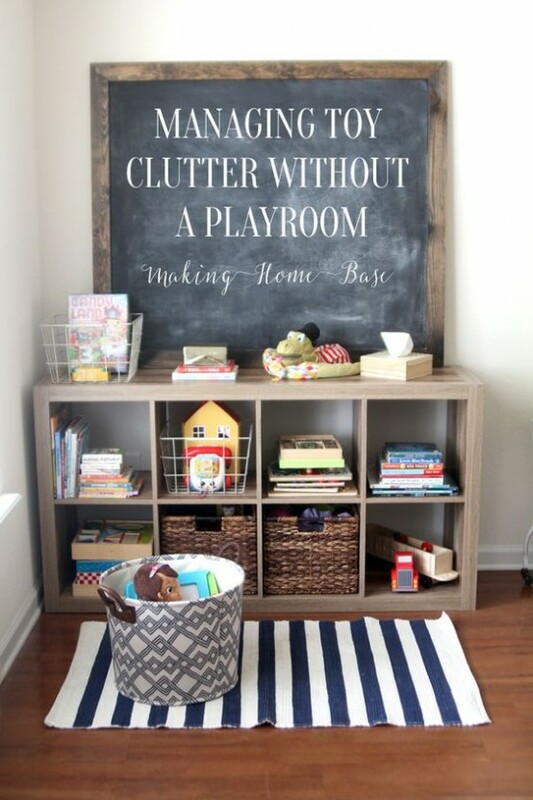 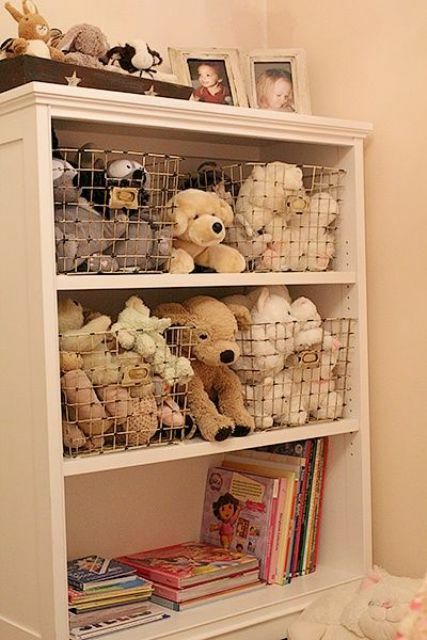 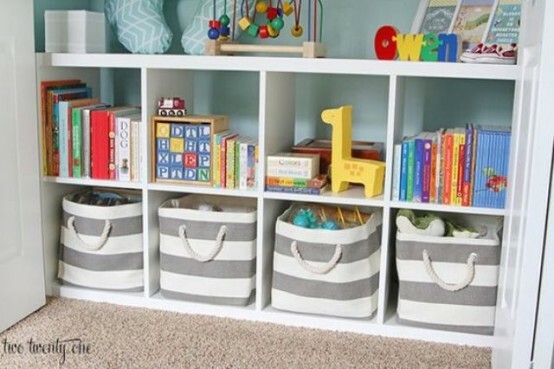 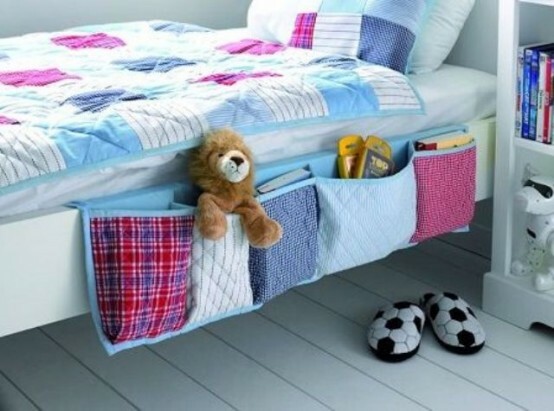 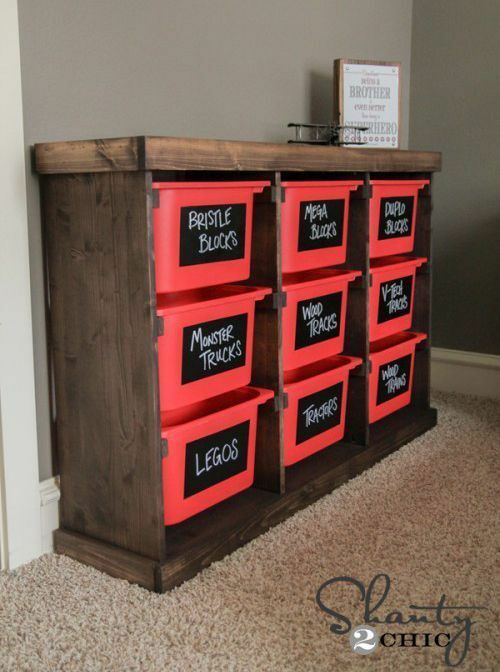 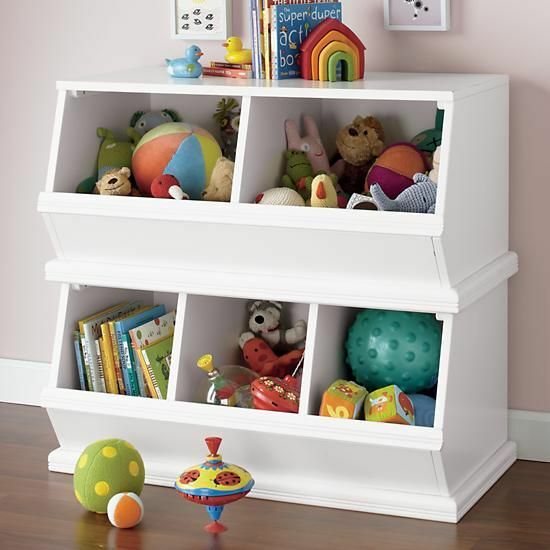 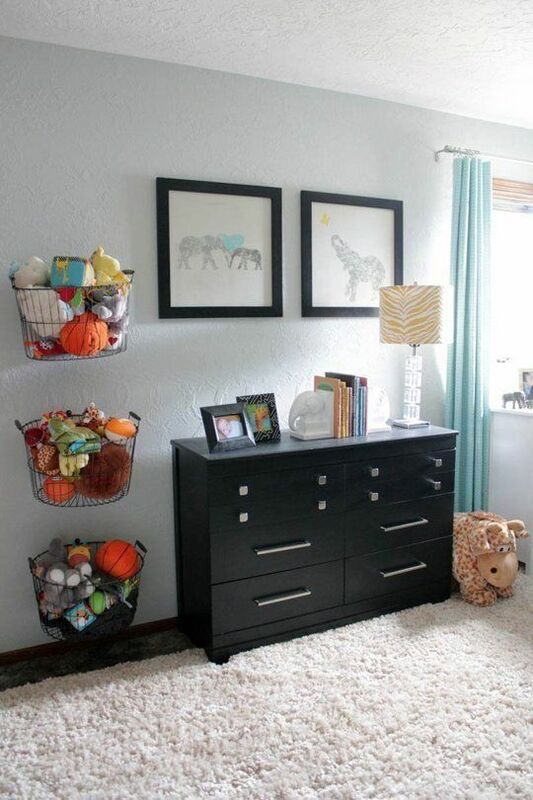 Drawers or baskets can be placed under a bench, a bed or just in the corner to store the toys. 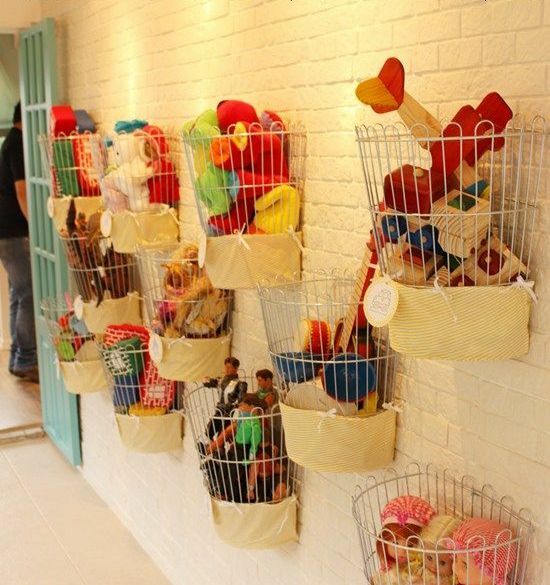 If you are good at crocheting, you can make several woven baskets – they look nice and can become a decoration. 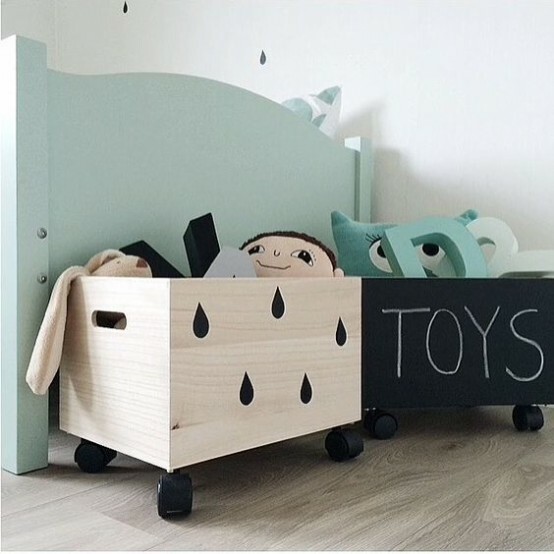 If you are tight on space, you can make drawers under beds, hang them on the wall or create play tables with drawers underneath the top. 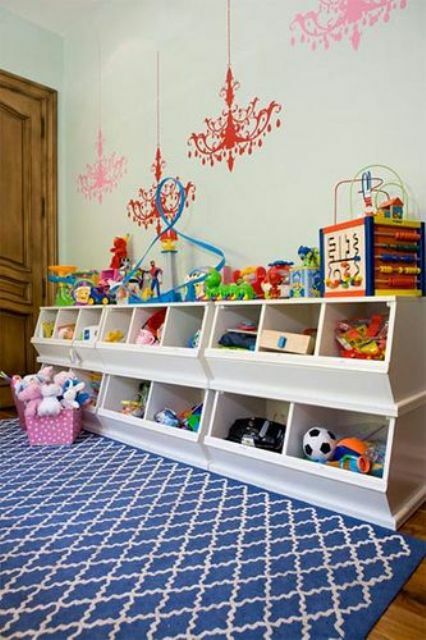 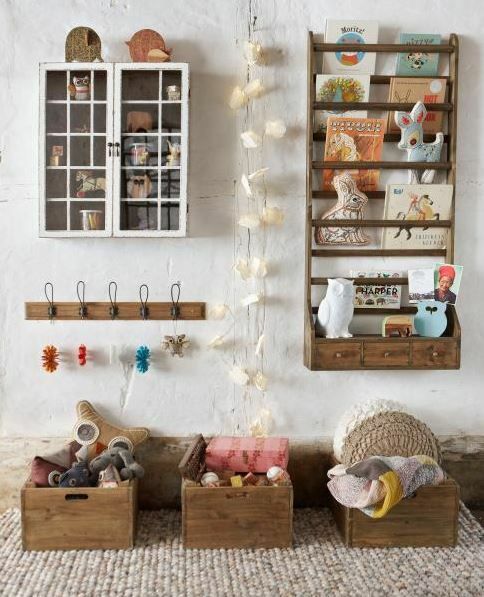 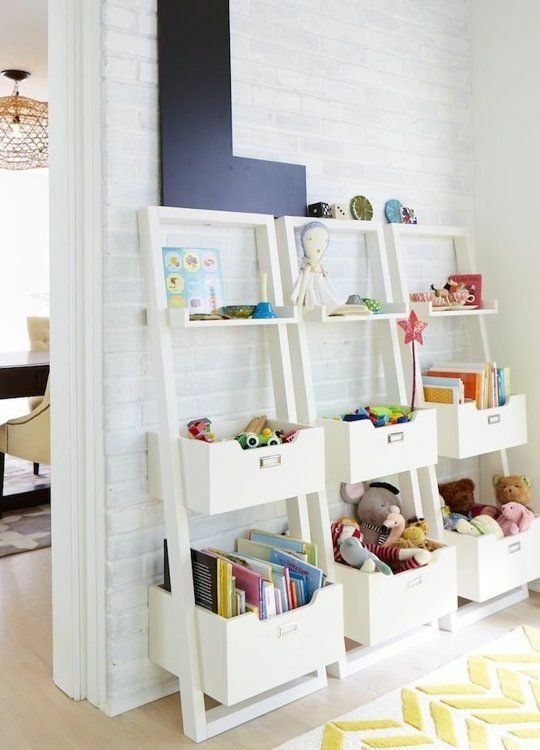 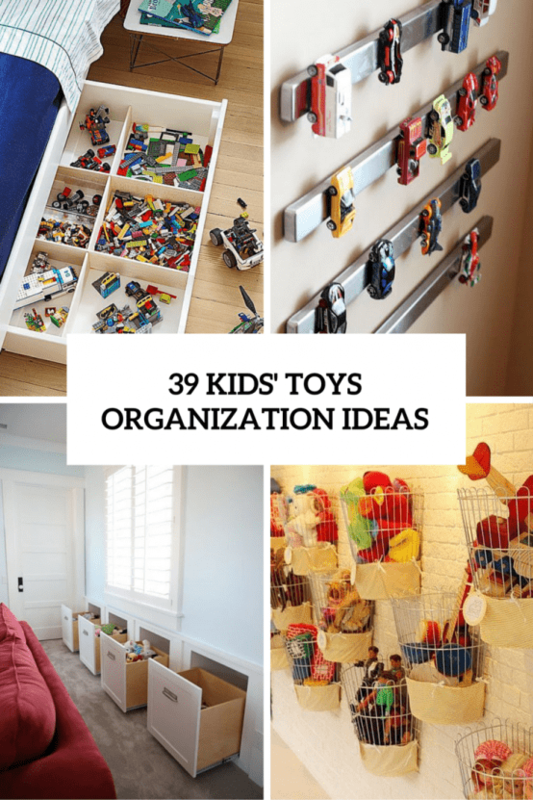 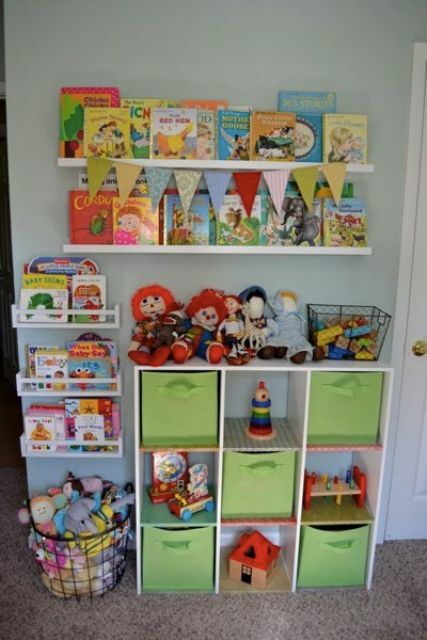 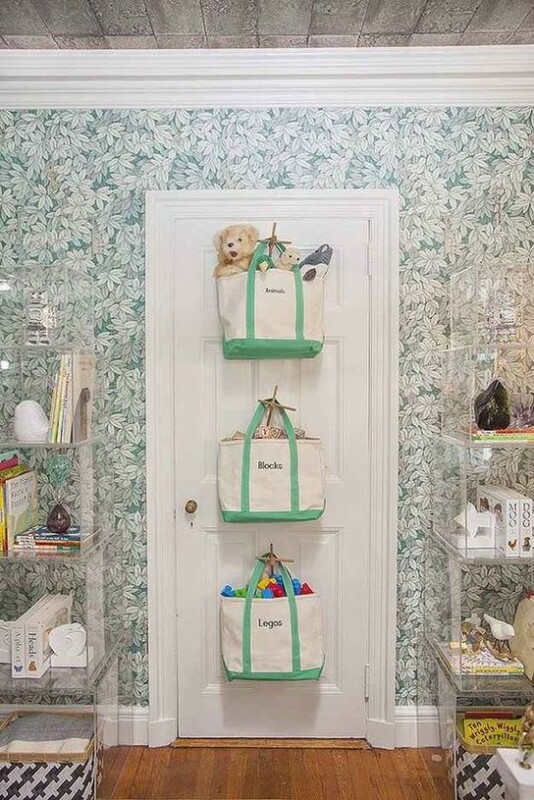 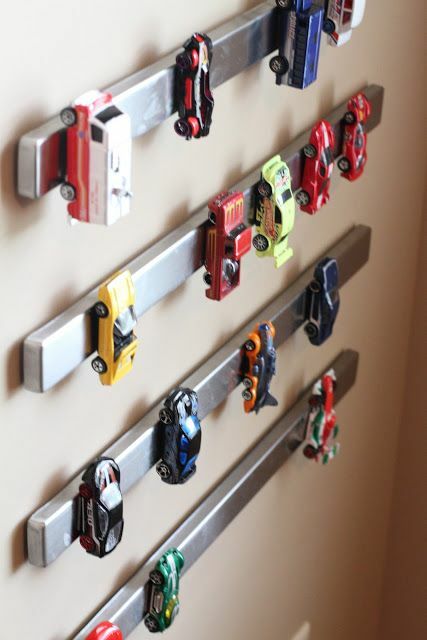 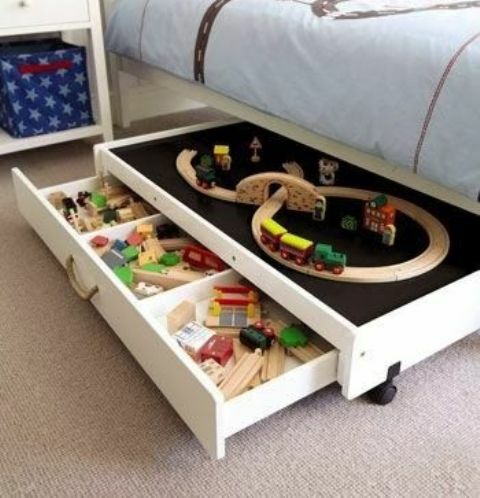 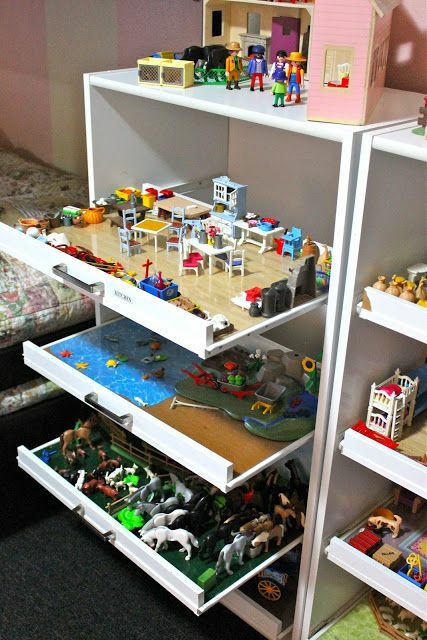 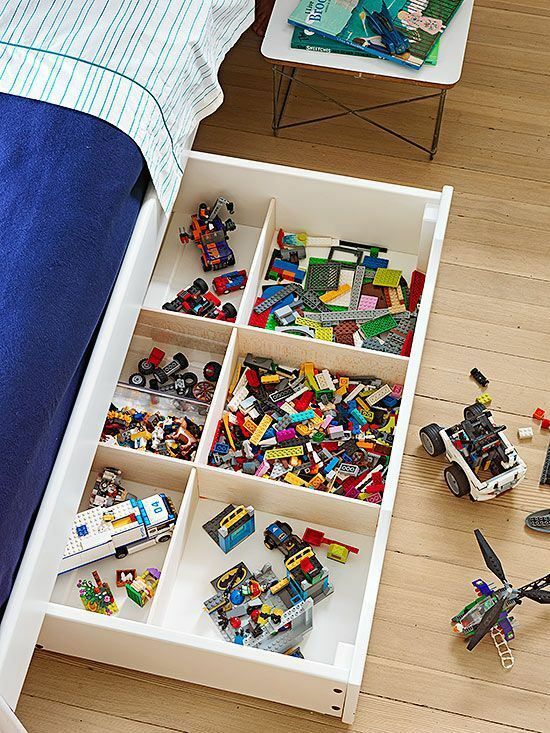 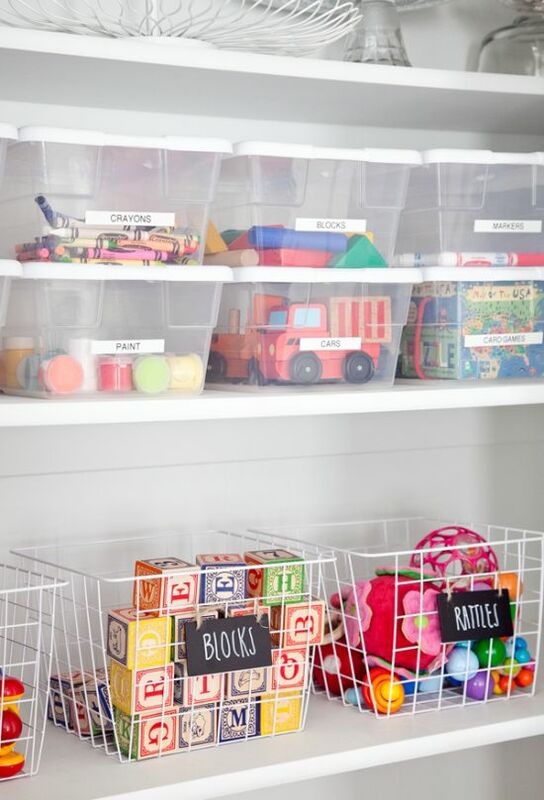 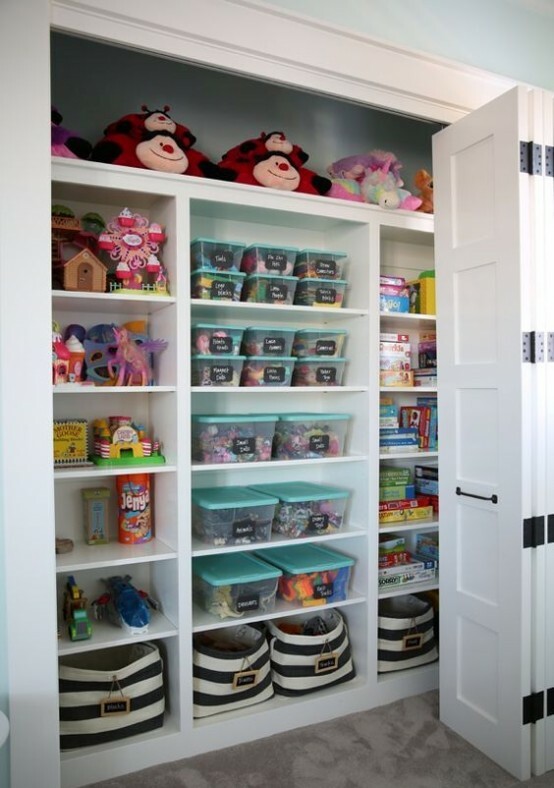 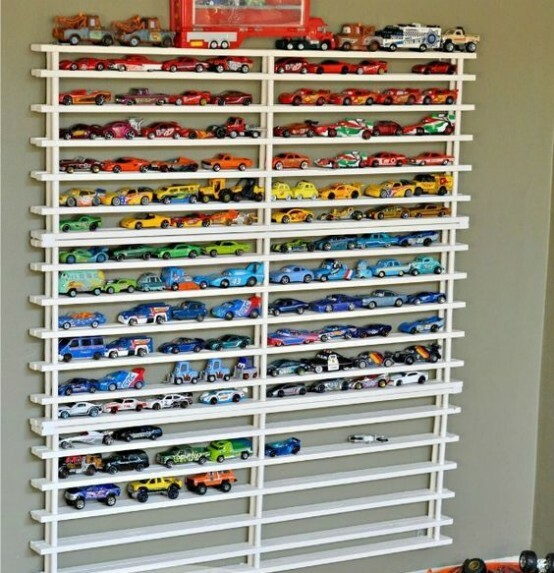 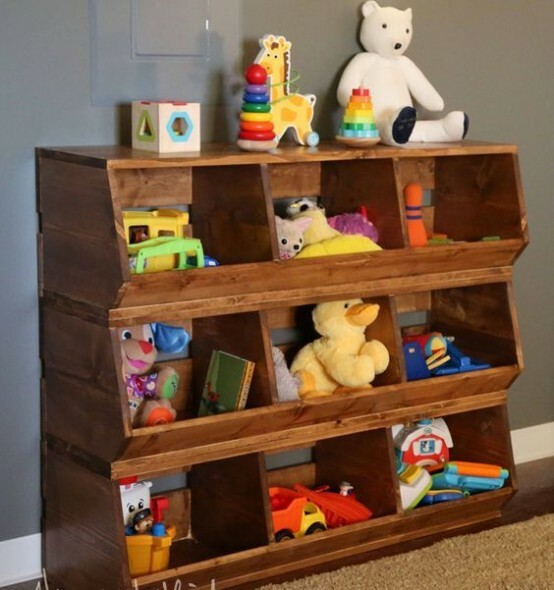 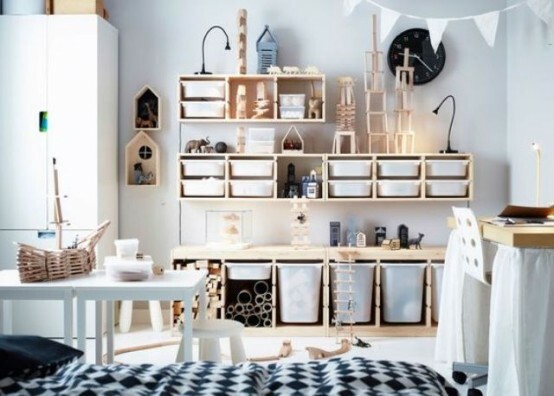 Scroll down to see all the stunning ideas and organize the toys in the best way!